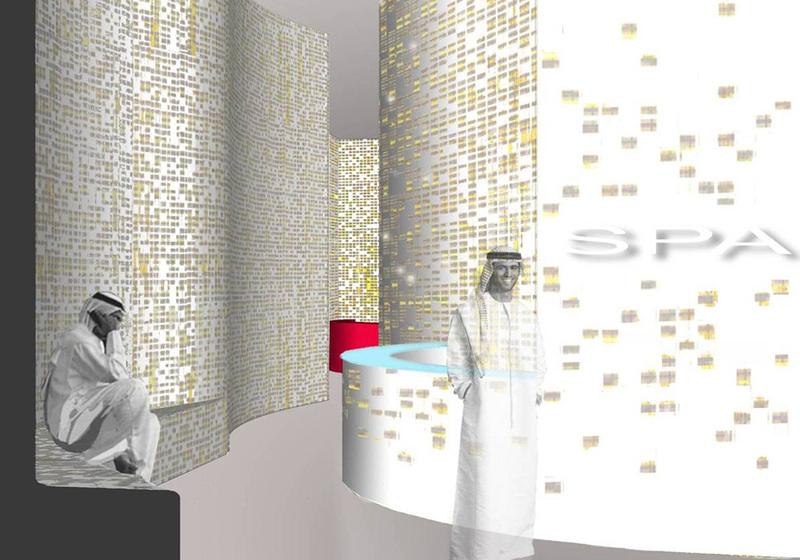 The AlBait Medical Center occupies part of the 12th floor of the King Abdul Aziz Endowment(Waqf) development project. 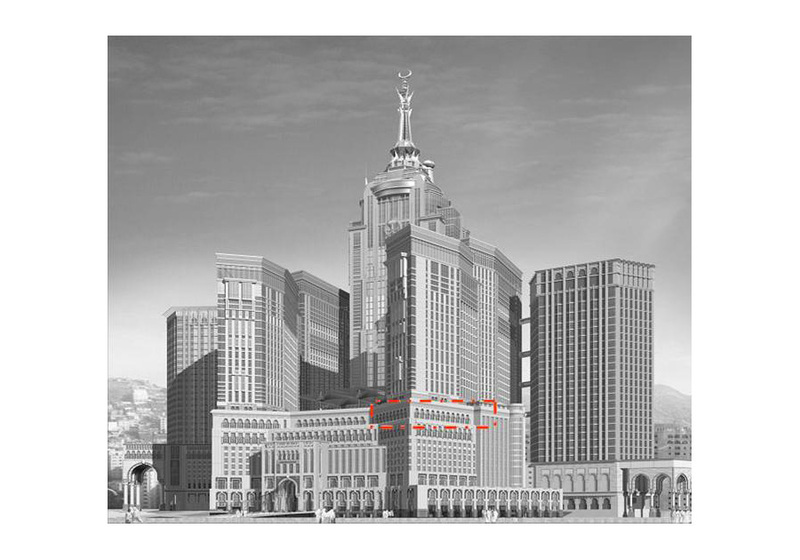 This complex of seven towers located just south of the Haram, a structure of 1.5 million square meters, is intended to accommodate more than 40,000 pilgrims. At 485 meters high, the skyscraper will rank among the world’s tallest buildings. With a general outpatient clinic, a radiology department, an outpatient unit and a physical therapy facility, the AlBait Medical Center will provide basic medical care for the pilgrims. 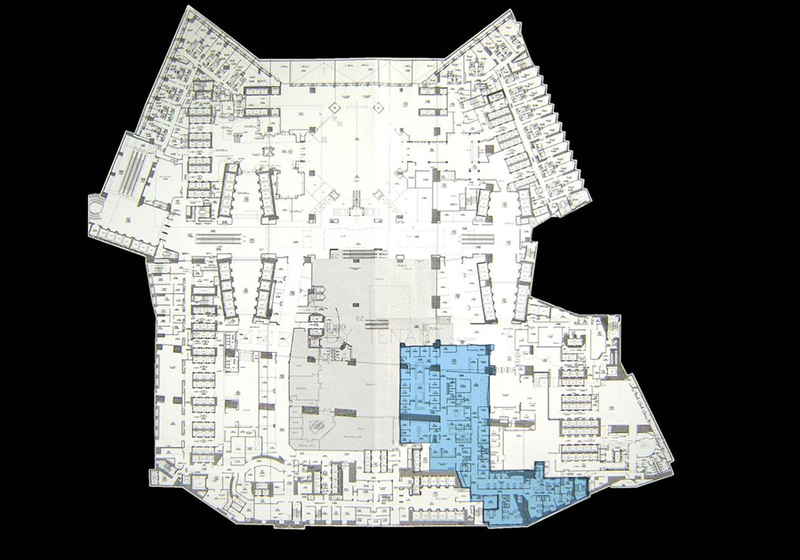 Because it also serves as one of the most important emergency care units in case of a major accident during Hajj, its floor plan had to be designed so that as many as 100 patients could be treated simultaneously. 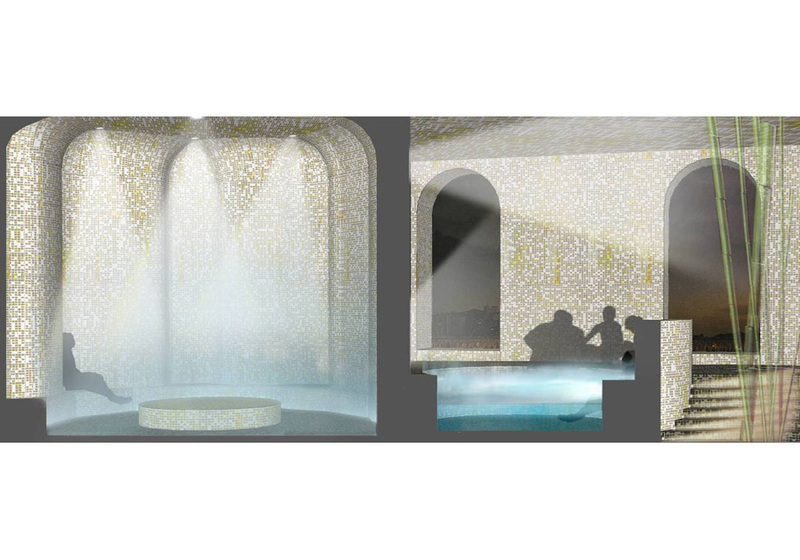 And since only a very limited number of rooms have access to natural daylight, particular emphasis was placed on an optimal lighting design using artificial light.